The spine is made of 33 individual bones stacked one on top of the other. 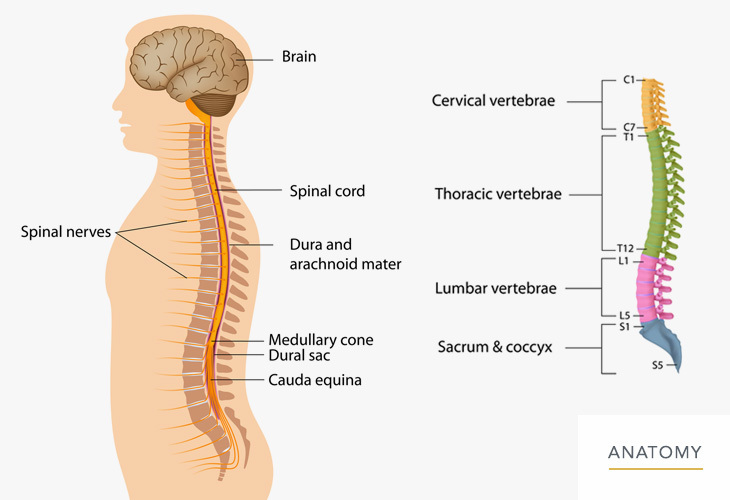 This spinal column provides the main support for your body, allowing you to stand upright, bend, and twist, while protecting the spinal cord from injury. 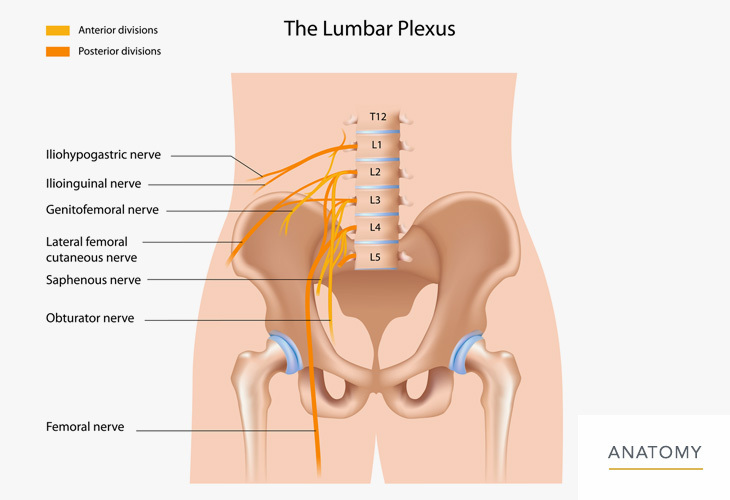 Strong muscles and bones, flexible tendons and ligaments, and sensitive nerves contribute to a healthy spine. 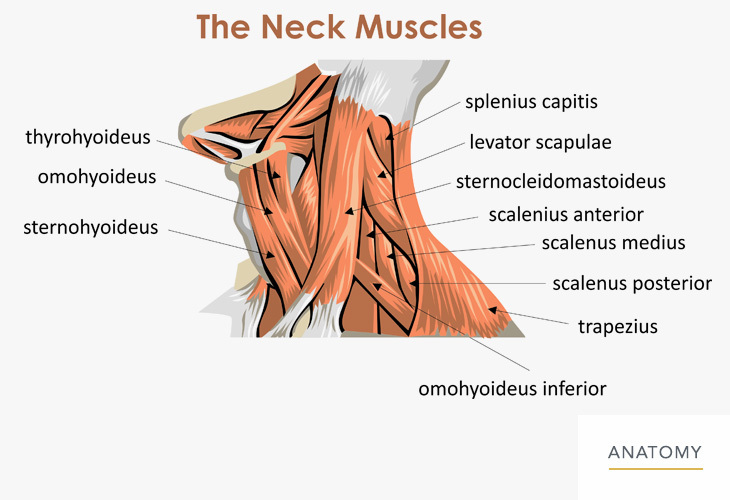 Yet, any of these structures affected by strain, injury, or disease can cause pain.